That other time Kanye was 10 in Nanjing. That time Kanye was 10 in Nanjing. I'd like to see this expanded upon. "We checked several and found that often their photographs and emails were fabricated. Readers can check for themselves, but it is hardly conceivable that a Brazilian female researcher has the picture of Henry Kissinger by accident." *headdesk* That's Scorcese. The Russian guy has Kissinger's photo. 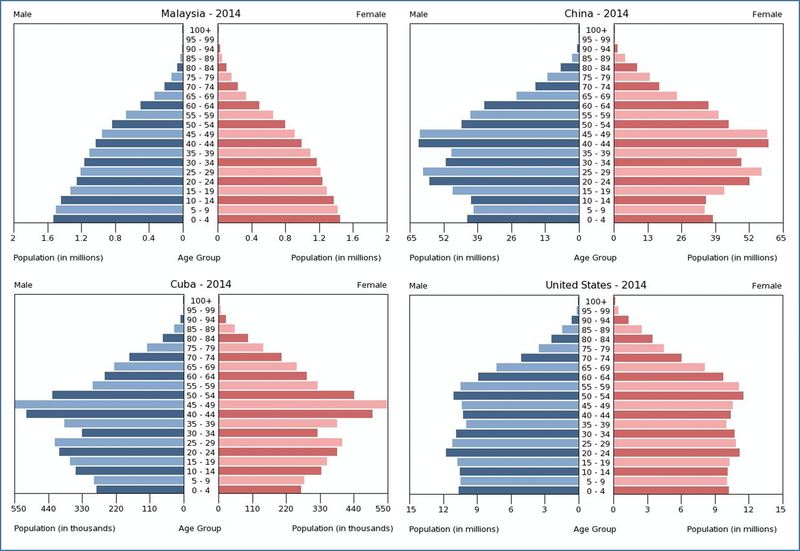 Assuming healthcare continues to improve and there's no World War in the Pacific, those two big waves of retirees are going to hit China's economy and society in 20 years and again 20 years after.